There are some country songs that are spooky, disturbing or downright macabre, which makes them perfect for Halloween. Now follow us to have a look at the best country Halloween songs. How to convert MTS to MP4? 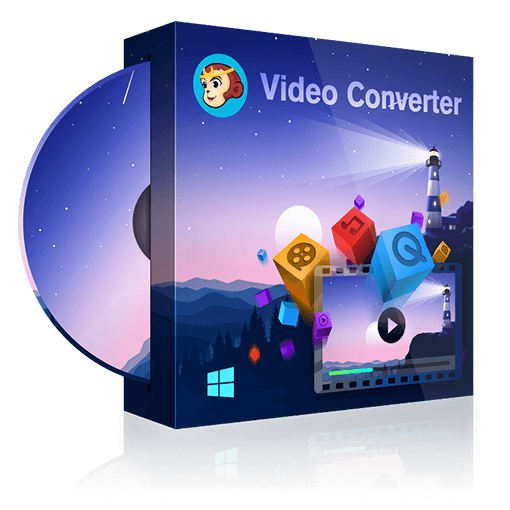 This article gives the detailed steps of converting MTS to MP4 with a desktop MTS to MP4 converter, an online video converter and VLC player. There are many free songs on YouTube. If you want to download free music from YouTube to your iPod, you definitely should have a look at this article. Here are methods and steps for you to download songs from YouTube to iPod.